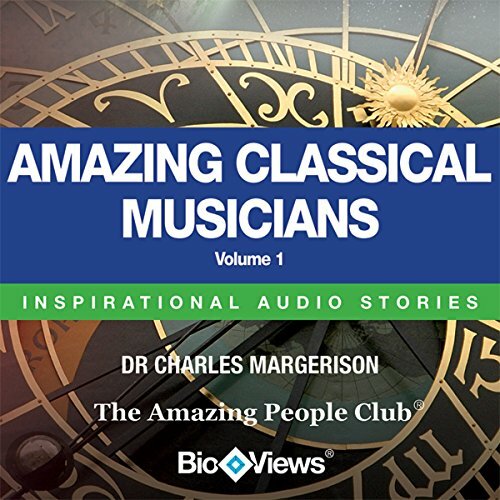 Showing results by author "Frances Corcoran (general editor)"
Mozart, Strauss, Beethoven and Tchaikovsky. All icons that are amongst the most celebrated of all classical musicians. Their music is played all over the world, but the lives of these incredible individuals are often shrouded in mystery. Discover the stories behind masterpieces including Beethoven's Moonlight Sonata and Tchaikovsky's Swan Lake. How did Albert Einstein, Abraham Lincoln, and Elizabeth Arden choose their careers? 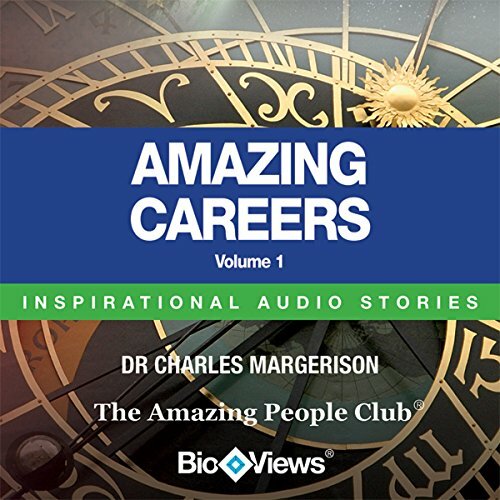 Discover how these and other high achievers including Nancy Astor and Frank Whittle, became successful in this unique audio collection from the Amazing People Club. In life, the work some people did brought fame and for a few fortune. Some people chose their jobs because of strong convictions while others are motivated by salary. Amazing Careers - Very disappointing!